BEIRUT (AP) — The leader of Lebanon’s militant Hezbollah group launched his harshest criticism yet of Saudi Arabia on Friday, blaming the kingdom for the spread of extremist ideology in the Muslim world and the killing of civilians in Yemen. 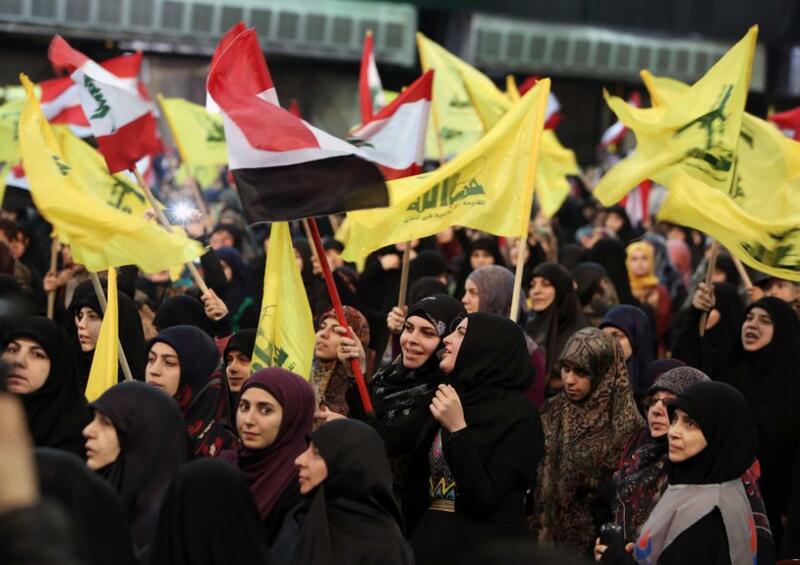 Sheikh Hassan Nasrallah told hundreds of supporters at a rally in southern Beirut organized in support of Yemen’s Shiite rebels that Saudi-led airstrikes targeting them have not led to victory. Since March 26, the Saudi-led coalition has been pounding the rebels known as Houthis and allied fighters loyal to Yemen’s ousted President Ali Abdullah Saleh. Both the Houthis and Hezbollah are backed by Iran.Nasrallah called on the Muslim world to pressure the Saudis to end the airstrikes and work for a political solution in Yemen. However, he said no solution will restore Western-backed President Abed Rabbo Mansour Hadi who fled the country as his government crumbled. Saudi officials and the international community say Hadi is the legitimate president of Yemen. The U.N. Security Council this week imposed an arms embargo on Houthi leaders and again demanded that they withdraw and stop the violence. The council also imposed an arms embargo on Saleh, who now has aligned himself with the Houthis. Nasrallah also lashed out at Saudi Arabia’s strict ultraconservative Wahhabi brand of Sunni Islam, which has been adopted as the ideology of militant groups such as al-Qaida, the Islamic State and al-Qaida’s branch in Syria known as the Nusra Front. He accused the kingdom of spreading extremist ideology through schools it funds in Muslim nations. “Who is teaching this ideology in elementary, secondary and high schools and universities?” Nasrallah asked. Nasrallah’s Hezbollah has joined the fray in the civil war next door in Syria, fighting on the side of government forces of President Bashar Assad, who hails from the Alawite community, a Shiite offshoot. “Time has come for Muslims, Arabs and the Muslim world to tell the Kingdom of Saudi Arabia: ‘Enough,'” said Nasrallah. Reblogged this on Divergent .